Happy Saturday! Thank you so much for stopping by to join us this week. Wow, once again you all were amazing last week. I went a tad bit over with the features this week. There were still so many I wish I could have featured. If you missed the party last week, check out all of the great posts. I hope everyone is having a great weekend. We have beautiful weather, so that means it's time to work in the yard. I wish you all a very blessed and Happy Easter. Enjoy and celebrate this special day! Abbotts at Home shared how to make these awesome DIY upholstered twin headboards. 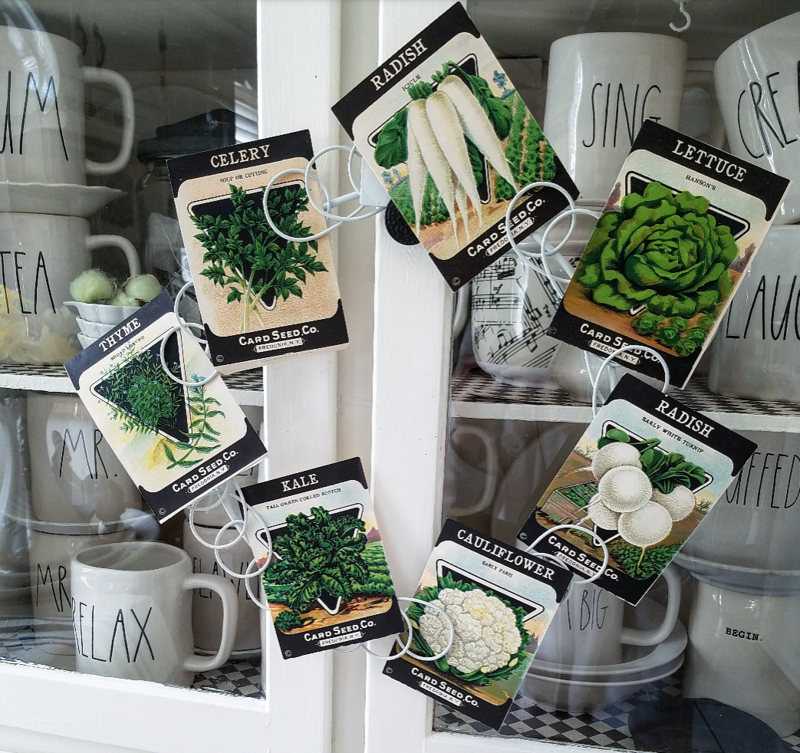 I love this spring wreath wall banner by My Husband Has Too Many Hobbies. The Scrap Shoppe shared this colorful spring free printable. White Arrows shared how to create a welcoming spring porch. Little Brags shared her awesome spring front porch. 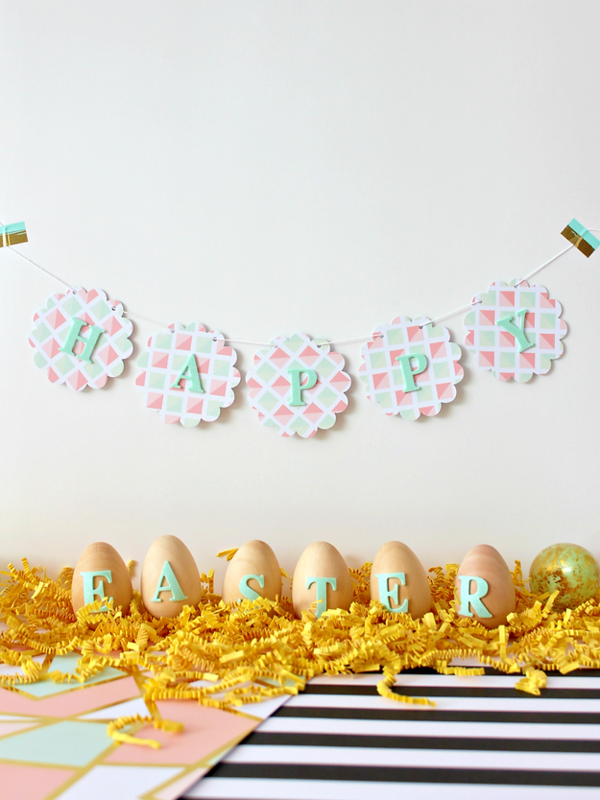 White House Crafts created this adorable Easter garland and egg decorations. 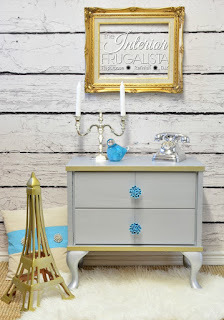 The Interior Frugalista shared lots of amazing Mid-Century makeovers. Check out the beautiful spring Farmhouse kitchen at Follow The Yellow Brick Home. Kingsbury Brook Farm shared her gorgeous spring vignettes. Lantern Lane Designs shared how to make a pillow from a table runner. Crafty Lumber Jacks shared how to make these DIY silk screen pennants. 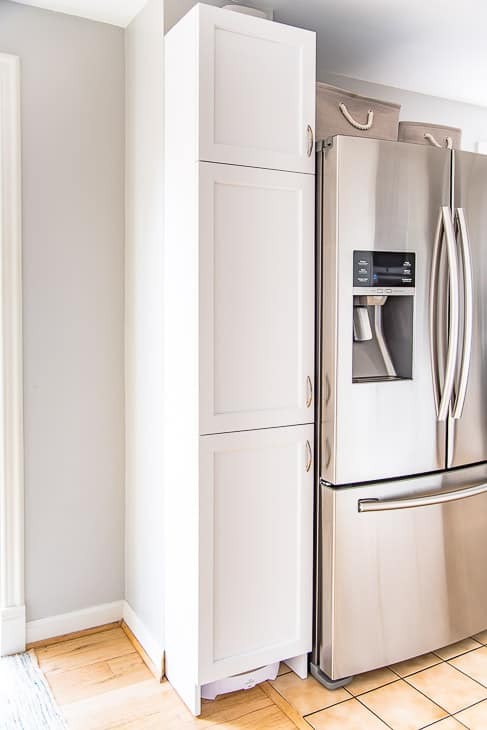 Wow, The Handyman's Daughter shared a great post for making a pantry cabinet! These Stuffed Chocolate Chip Cookie Dough Eggs by Mrs. Kringle's Kitchen look so yummy. 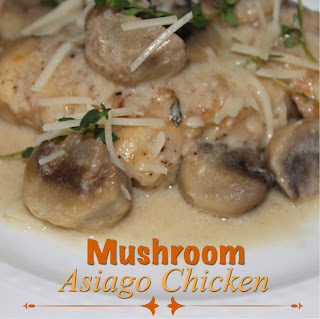 This Mushroom Asiago Chicken by Living on Cloud Nine sounds amazing. 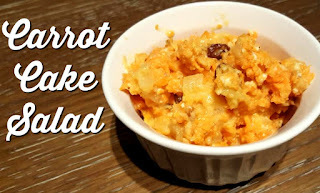 Reviews, Chews & How-Tos this Carrot Cake Salad that looks delicious. Play Dates to Parties shared how to make Homemade Graham Crackers. I love this idea! Thank you so much for hosting another great party Kathy, Happy Easter!! Thanks so much for hosting!! Happy Easter to you and yours!! Thank you Kathy for your 291st Bouquet of Talent. Happy Easter. 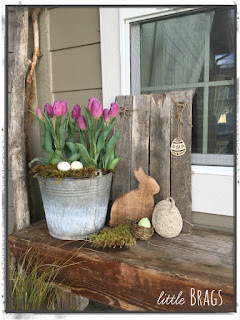 Hi Kathy, thanks so very much for featuring my Easter Porch here this week! Christine from Little Brags!